Army JAG officer Thomas Harper shared his thoughts on the legal issues in Kong - Skull Island. We cover everything from government funding of the expedition to Skull Island, if Kong was an Endangered Species, and whether Preston Packard committed dereliction of duty for his actions on Skull Island. Join us to hear our views on the film and more. 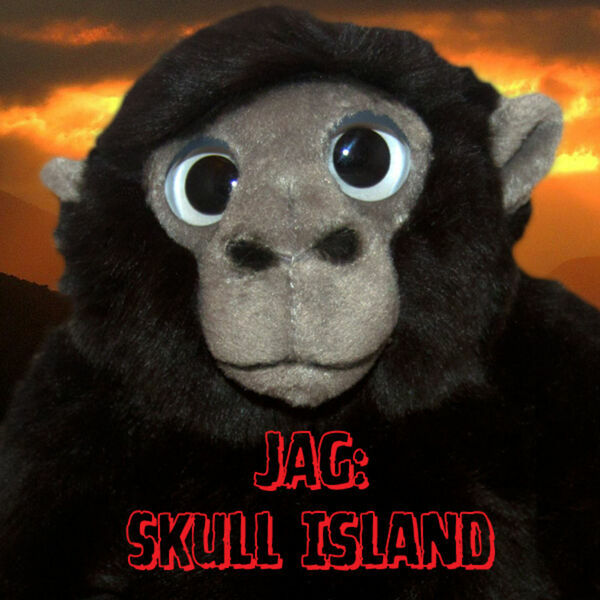 Please note, no part of this recording should be considered legal advice or the Army’s official position on Skull Island.